Mary Quaney is Chief Financial Officer of Mainstream Renewable Power. 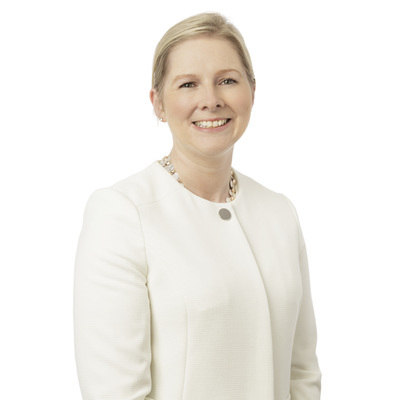 She is a member of the Global Leadership Team, is Group Company Secretary and a member of the Risk & Investment and the Safety & Corporate Social Responsibility Committees. She has responsibility for all areas of finance and IS; including financial planning, financial reporting, treasury, tax and has significant transactional and structuring experience. Mary has 17 years’ experience in finance and corporate tax. She has been with Mainstream since 2009 and has previous experience with an Irish headquartered plc and PricewaterhouseCoopers. Mary is a Fellow Chartered Accountant (FCA) and Chartered Tax Adviser (CTA) with graduate and post-graduate qualifications from University College Dublin.